While the number and diversity of immunologically-based anticancer agents have increased dramatically, a number of challenging questions persist: sequencing with existing regimens, selection of best responders, cost, and patient access. Over the past 15 years, the number and diversity of immunologically-based anticancer agents have increased dramatically. Immuno-oncological therapeutics now include numerous monoclonal antibodies, monoclonal antibody–drug conjugates, bispecific antibody–like moieties, and gene-engineered cytotoxic T-cells. The armamentarium of these agents is growing rapidly. Patients affected by refractory-aggressive cancers, like acute lymphoblastic leukemia, now benefit from the availability of potent, highly-effective immunotherapeutic agents, with the promise of more to come.5,6 These novel therapeutics, however, have provoked a number of challenging questions: how do we best use them? How do we sequence them with existing treatment regimens? How do we more carefully select those patients who might benefit from treatment? How do we use these agents in an economically sustainable way? Moreover, how do we ensure equitable patient access to these game-changing therapeutics? This issue of Evidence-Based Oncology looks carefully at the immuno-oncology (I-O) revolution and its attendant issues. Bruce Feinberg, DO, of Cardinal Health provides his perspective on advances in I-O and the evolution of immunologically-based therapeutics and their clinical use. Suzanne Wait, PhD, of The Health Policy Partnership Ltd, United Kingdom, provides a policy perspective on how to ensure equitable patient access to these therapeutics. Carina Dolan, PharmD, of Vizient Inc, shares the findings of a panel discussion on how these agents can be used in a patient-centered, economically-sustainable way. 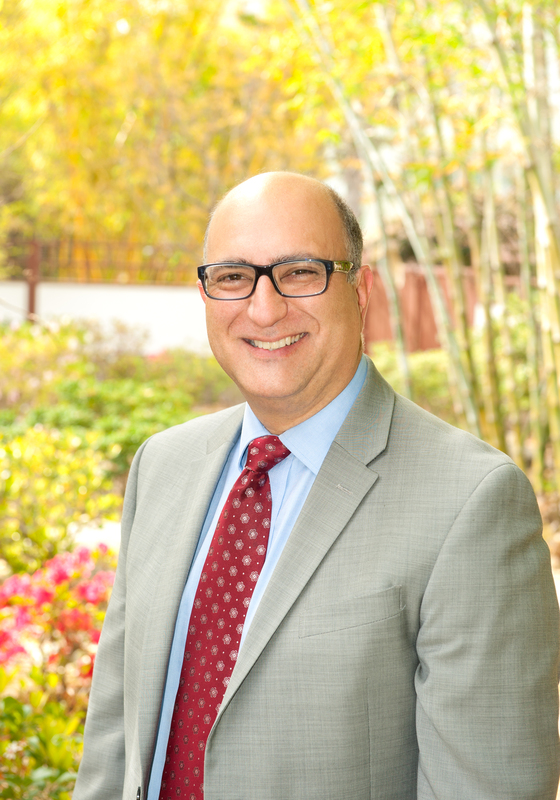 Joseph Alvarnas, MD, is associate clinical professor and director of Medical Quality and Quality, Risk, and Regulatory Management, City of Hope, Duarte, California. He is the editor in chief of Evidence-Based Oncology. Stadtmauer EA, O'Neill A, Goldstein LJ, et al. Conventional-dose chemotherapy compared with high-dose chemotherapy plus autologous hematopoietic stem cell transplantation for metastatic breast cancer. N Engl J Med. 2000;342(15):1069-1076. Faguet G. The Conquest of Cancer: A Distant Goal. Springer, New York; 2015:104. Maio M. Melanoma as a model tumor for immune-oncology. Annal Oncol. 2012;23 (suppl 8):viii10-14. doi: 10.1093/annonc/mds257. Gatto B. Monoclonal antibodies in cancer therapy. Curr Med Chem Anticancer Agents. 2004;4(5):411-414. Chen DS, Mellman I. Oncology meets immunology: the cancer immunity cycle. Immunity. 2013;39(1):1-10. doi: 10.1016/j.immuni.2013.07.012. Inacio P. Cancer, immunity, and immunotherapy research reviewed in special issue. Immuno-Oncology News website. http://immuno-oncologynews.com/2015/04/20/cancer-immunity-and-immunotherapy-research-reviewed-in-special-issue/. Published April 20, 2015. Accessed January 28, 2016.